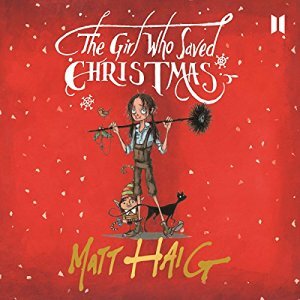 The Girl Who Saved Christmas is my next children’s book and will be published in UK on November 3rd. 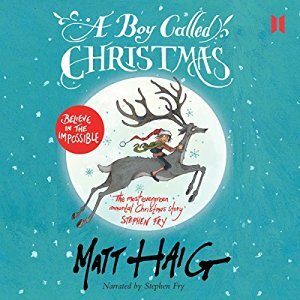 It’s the sequel to A Boy Called Christmas and tells the story of Father Christmas’s quest to find Amelia, the first child to wake up on the first ever Christmas morning, and the only person who can bring back the magic of Christmas. 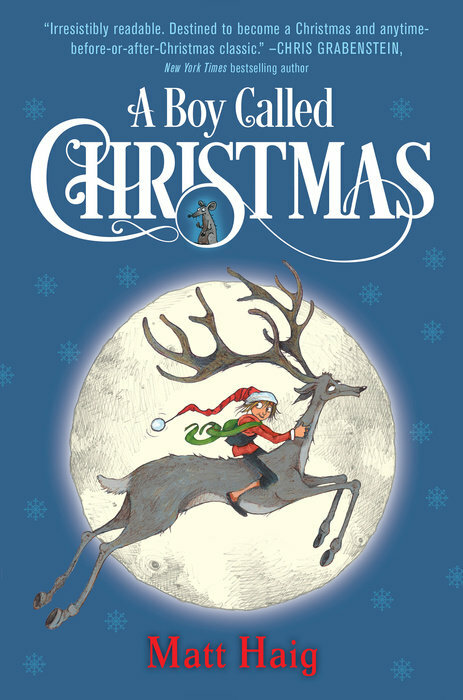 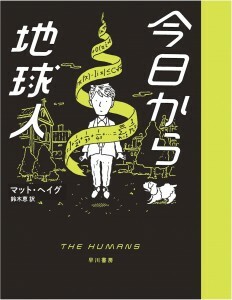 Here’s the cover reveal! 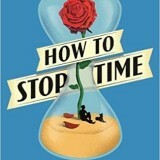 Thanks so much to all the volunteers who gave out books on World Book Night. 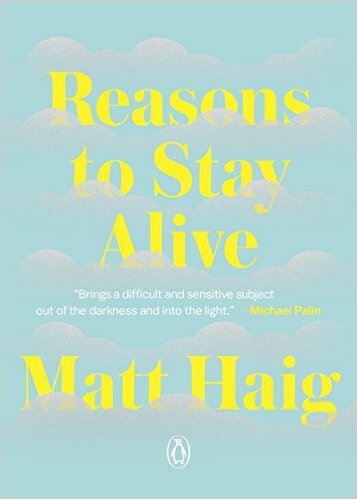 I was so pleased that Reasons to Stay Alive was one of the 15 books!